Cor Hospes is seen as one of the leading thinkers in the field of content marketing and storytelling. He’s a key-note speaker, wrote several marketing book bestsellers, is a well-known blogger/publicist and teaches at several organisations and schools. 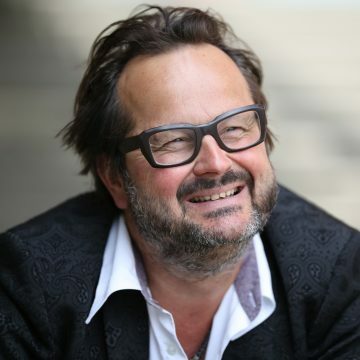 He is the co-founder of the Content Club Nederland and has 20 years experience in journalism and copywriting. Startups focus too often on the technical and product site. They forget to tell their story. How can you serve? How do you enlighten the life of your customers. What’s your solution. So let’s talk. What’s your story? And how can you make that interesting for your audience(s).